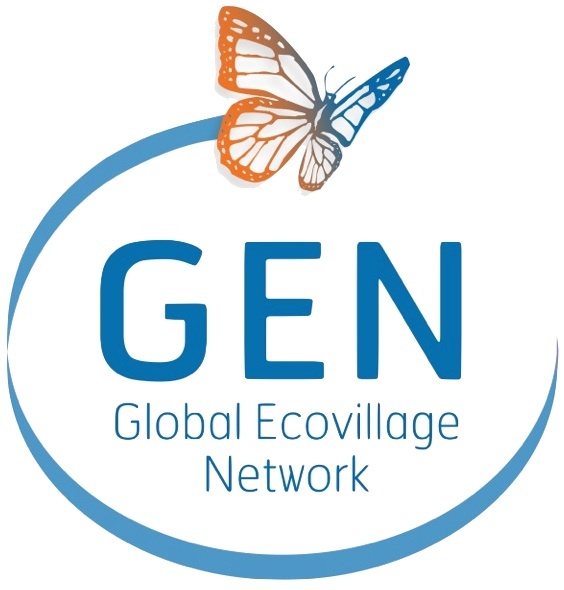 Last December, I attended the Global Ecovillage Network Summit in Senegal, where the Prime Minister presented the first government-level ministry of ecovillages and the famous singer, Youssou N’Dour, pronounced himself a GEN ambassador! We are also trying to make the event carbon conscious and support GEN’s online networking efforts. Please check out and contribute what you can to this Project and share it with others so we can meet our goal of $1,500. Thank you. CCL, a rapidly growing volunteer-based lobbyist organization, worked with Earth Deeds to onset the travel carbon footprint of their members in the Boulder Chapter. 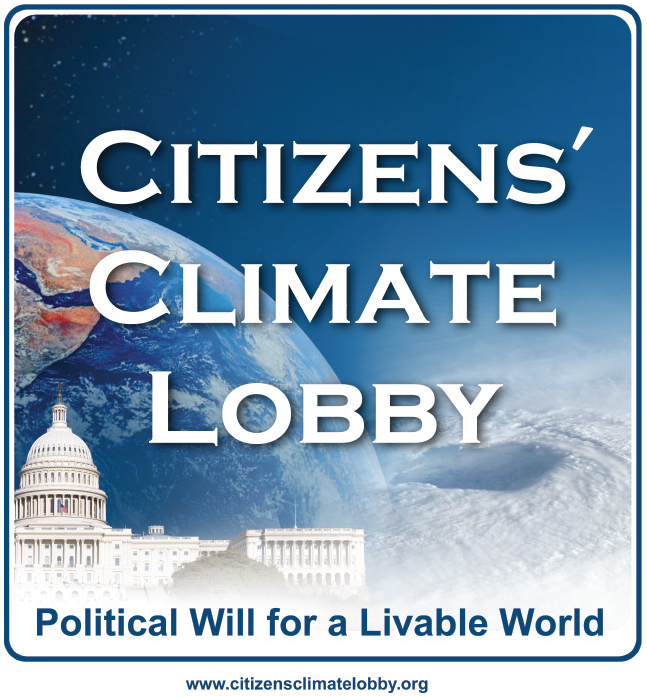 Members raised almost $5000 for Citizens Climate Education Corp (the national organization). Two generous members matched contributions up to $2,500. 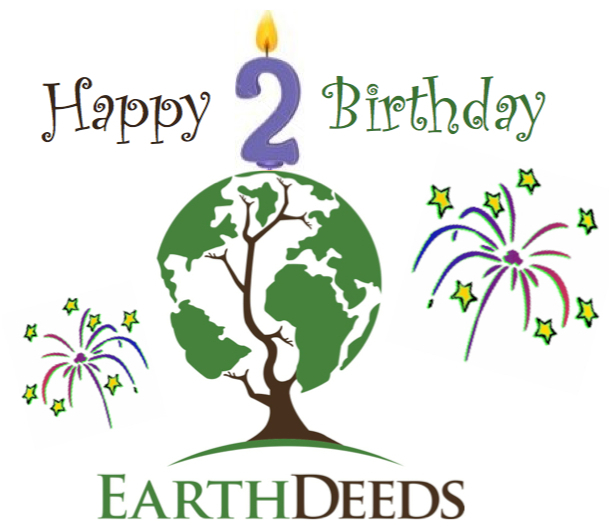 Earth Deeds is hoping to work with more chapters and provide further help to CCL in 2015. Two Guest Blog Posts – Check them out! CEF accelerates sustainability in 80 of the world’s most powerful companies. We hope to do more Guest Blog Posts in a few months. SB is a community of over 348,000 sustainable business leaders. Our next goal is to present at and onset one of their conferences. Earth Deeds onset its 2014 travel emissions (9.12mT and $337.44 at $37/mT) by supporting three organizations: CCL (see above), GEN IT (see above), and Handprinter.org, which helps users measure and expand their positive impacts. 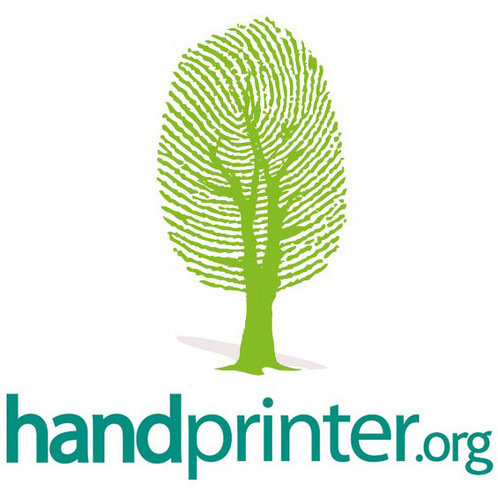 Handprinter is very complimentary to Earth Deeds and we hope to find ways to collaborate in the future. Earth Deeds will present at the Smart and Sustainable Campuses Conference in Baltimore (March 30-31) and the Northeast Campus Sustainability Summit (April 9-10). We may also be onsetting 1-2 big conferences in the fall, but will wait until they are confirmed to share more. Please let us know if you know of an event you think we should be at or help become carbon conscious. Thanks! A meat-free diet can dramatically reduce your carbon pollution. A vegetarian diet generates only half the CO2 of a diet which consists of 30% meat, dairy and poultry. Even cutting down to one meat portion every other day helps. 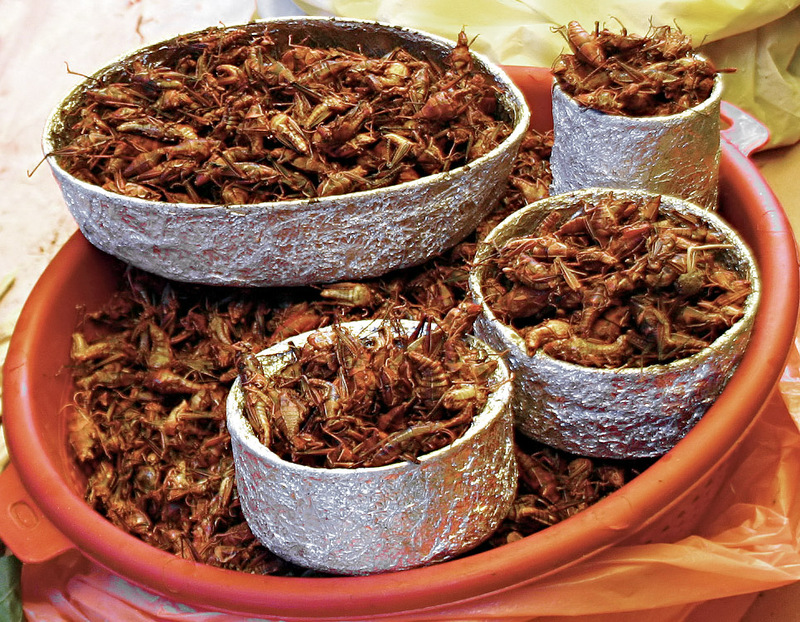 And if you want to go further, did you know there are more than 1,400 species of edible insects? You can reduce your carbon footprint by literally looking under your foot! Let us know what you think of this idea!